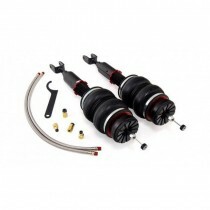 CLK Kit (Coilover Lift Kit) for the gepfeffert.com KW V2/V3 coilovers for the VW Golf MK7 (AU). 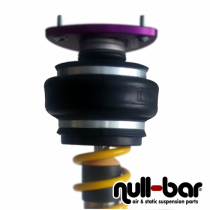 Coilover Conversion Kit for the Volkswagen Golf MK7 (AU). 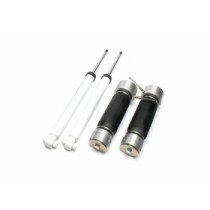 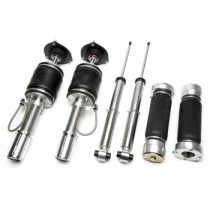 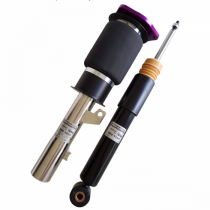 TA Technix Air Suspension with additional thread adjustment for your VW Golf MK7 (AU). 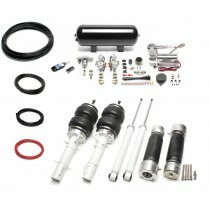 Air Lift Performance Kit for the VW Golf MK7. 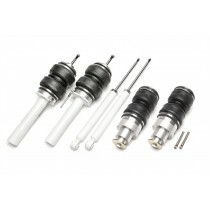 Air Lift Performance Kit for the VW Golf MK7 Sportsvan. 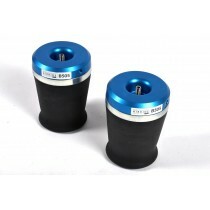 Bilstein Performance Airride for the VW Golf MK7 (AU). 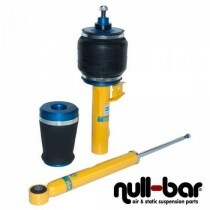 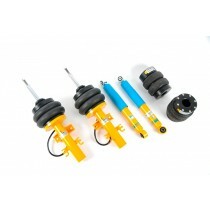 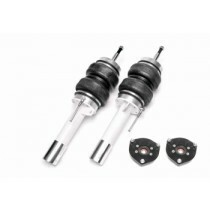 FAHRWairK Airsuspension-Kit for your Volkswagen Golf MK7 (AU).